Note:This article was prepared some time ago, but we managed to publish it only now, and that is due to the tight publication schedule. As you noticed we are limiting the posting to 3 major news article per week: Monday is reserved for editorial, while Wednesday and Friday are mostly for the featured music. 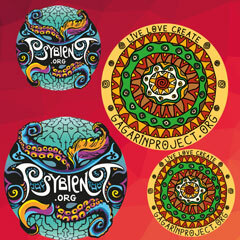 We are happy to present you an interesting overview of 2013 prepared for psybient.org by DJ Shoom. He presents us his chart of releases as well as his vision of the year in terms of psychill. 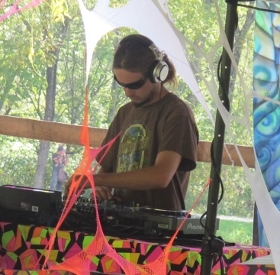 Frank (Shoom) is a well-known dj and content director for psychill and goa channels of DI.FM. It is hard to underestimate the importance and the role of di.fm/psychill channel in the developement of the world of psychedelic chillout. Frank and DI.fm made a great job of providing us with the carefully selected music and mixes, they have a great roster of psychill, and psybient DJs are uploading excellent mixes every week. We are so many to discover the taste of the psychill / psybient music thanks to Frank and the radio. We use this ocassion to thank to Shoom and DI.FM for their important contribution. Enjoy the text and the mix provided by Shoom. 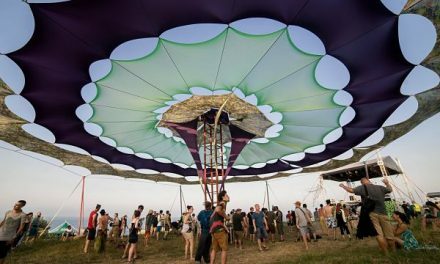 Psybient.org was kind enough to ask me my opinion on psychill in 2013, so I have compiled a list of my top 15 albums, along with new artist discoveries, and where I see psychill headed in the future. Dhamika’s first full length album is a beauty of a release, showcasing his talents and providing a relaxed and dreamy state of chill. 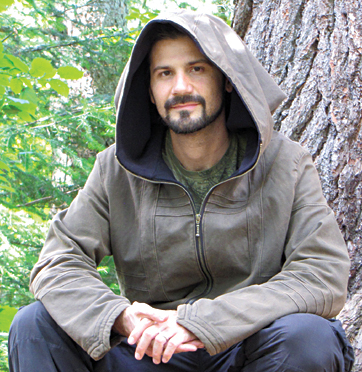 Often merging with beatless psybient and atmospheric downtempo, his music is creative, euphoric, and meditative. I was introduced to this album by Kanc Cover, for which I am glad. This release combines a heavy dub sound with strong melodies to keep it psychill. The second track “Sleep You” featuring vocals by Turquoise May is one of my top 10 tracks of the year. Owning every Kick Bong album ever released, its no surprise Kick Bong’s 2013 full length album, “The Secret Garden” made my list. His signature sound once again captures a unique essence that few artists can manage. Kick Bong blends psychedelic with lounge into a chill out sound that is hard to define. When Johnny Blue compiles a CD, its a good idea to pay attention. This first in a series of soon to be released compilations debuts the Mikelabella love for dubby chill. This album is filled with top tier dub talent, each track unique and worthy of airtime. Side Liner is another one of my favorite artists who released an album in 2013. Along with his sound of long and epic pads accompanied by chilled beats, this album has a few heavy dub hitters such as Danae, which has a kick that is hard to beat! E-Mantra has been producing some of the best goachill tracks and full length albums in the last few years. The Hermit’s Sanctuary continues this trend. Its hard not to just pop this CD in, turn it up, and drift into the mysteries of the universe. Kukan always brings the dub, and in this EP he brings the melodic side of dub. All 4 tracks feature his classic heavy dub basslines, but also euphoric melodies and atmospheric sounds. The tack “Feeling Good Is What You Should” is one of my top 10 tracks of the year. There is a great style of psychill that runs along at a bumping 120 four on the floor, and Akshan represents one of the genre’s best. The Rise of Atlantis is on the verge of being tribal, ethnic, goa progressive trance, and that is a very good thing. Eguana released two amazing albums in 2013, so I have decided to honor both of them. Its hard to say which of the two is better, as both contain remarkable music. Tracks such as “Water of Life”, “Levitating Monk”, and “Above the Heavens Only God,” confirm Eguana as one of my top favorite producers of today. 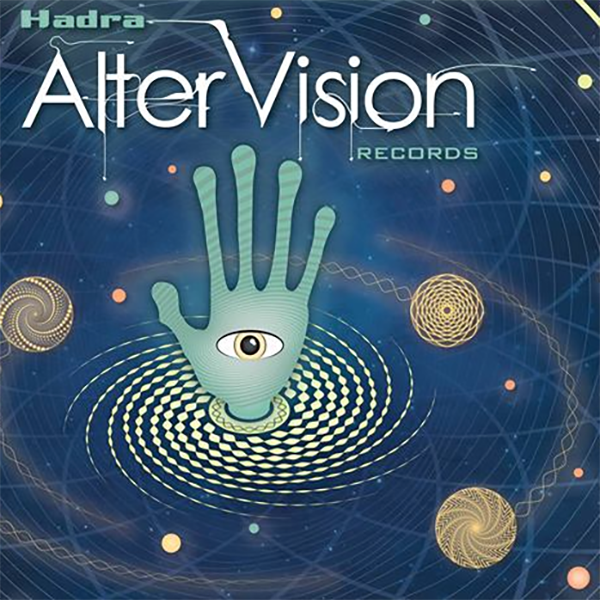 Few record labels have the quality of Ultimae Records. They release some of the best and most iconic psychill of our generation and every physical release contains album art booklets and extra quality CD cases. With their release Oxycanta III, compiled by Mahiane, Ultimae sets the trend for future chill, with a focus on psybient, and complex beat patterns mixed into deep and melancholic pads. This release was a pleasant surprise. Discovering this artist from Gravitas Records, Soulular is bass music that stays fresh, vibrant, techy, and chill all at the same time. Mixed with soulful vocal samples it reminds us that bass and step-infused music can be just as deep and meaningful as the rest of the psychill genre. Altar Records is another of the rare record labels that are still producing physical CDs with extreme quality. Always limited runs, with beautiful artwork and packaging, Altar Records is one of the best in the genre. 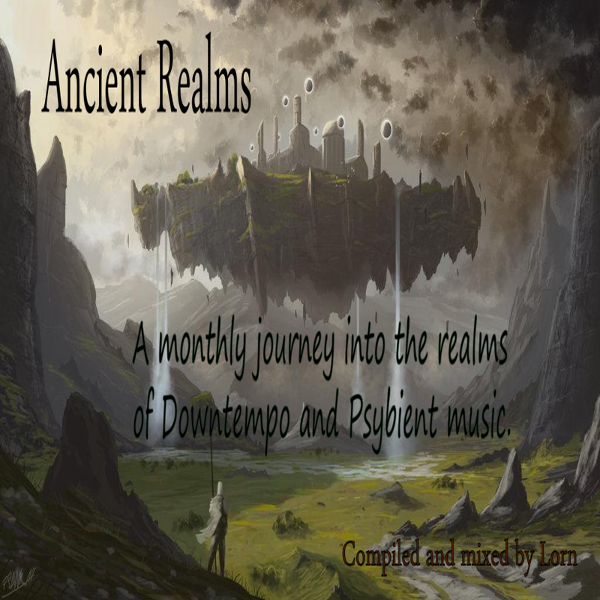 There first compilation of what will be a series based on the seasons (much like their previous series on the elements) is a testament of their sound. Goachill, proggy chill, deep and resonant music that inspires the soul. Most Alwoods’ tracks I had heard were from compilations, and while I always enjoyed the music, this name has never stood out for me. Then I played Long Life Forest…and I immediately realized this was one of the best albums of 2013 hands down. It is the goachill or progressive chill sound that is popular, but one cut above the rest. Reminiscent of old school 130 BPM goa (although this CD is a little slower than that), Alwoods will find a home in both my chill and goa mixes for years to come. This year I discovered many new artists, whether or not they started releasing tunes in 2013 (unlikely), I am not taking into consideration. These are artists that I had not heard of or perhaps didn’t pay attention to until 2013: Alwoods, Soulular, Mataya, Lars Leonhard, The Amygdala, Uth, Perfect Blind, Vlastur, and J.P. Illusion. I’m sure there are more, but these few released music that piqued my interest. 2013 has come and gone, and the psychill genre is in as good of a spot as it has ever been. Plenty of quality releases came out this year, ranging from dub to ambient. I feel that the midtempo psydub has given way to more goachill and psybient. Many more artists are experimenting with long pads and less beats than they might have been in the past. Conversely, the 110-120+ four on the floor dance floor oriented chill has really taken off. Plenty of great music for both dancing and relaxing are in store for us psychillers!